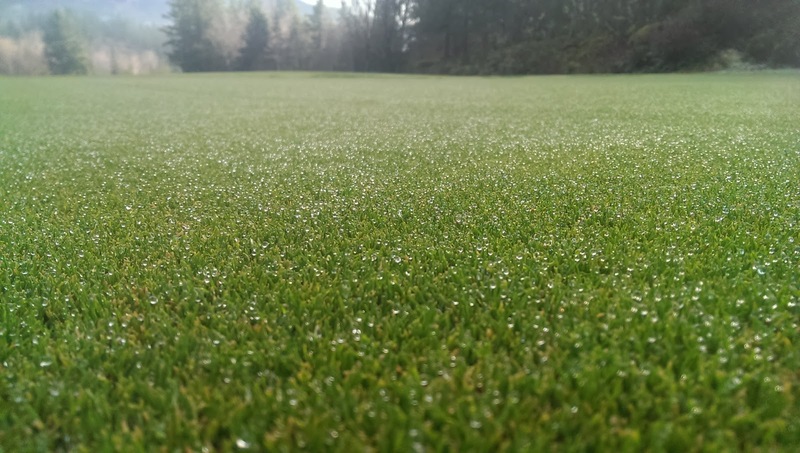 Turf Hacker: Reducing fusarium with dew removal.....or not. Reducing fusarium with dew removal.....or not. 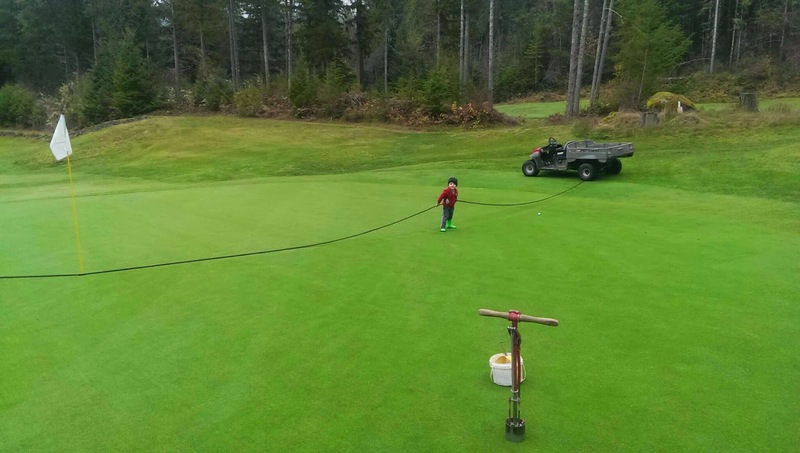 When I first started in the turf industry my superintendent would always have me go drag the dew to "prevent the fusarium." When I became a superintendent in 2007 I think the only time that I actually dragged greens for disease prevention was the first year. Since then, dew removal has not been a part of my fusarium plan as I never really thought it made much different. Until today I never had any data to support that theory just observations. We use a dew drag and it would miss areas around the edges and there was no difference in disease pressure on the edges. To be honest it was more out of pure laziness that I didn't remove dew. The only times I dew whip is when it's a nice day for golf and I'm not rolling the greens. Today I came across some preliminary results from a study being conducted at Oregon State University on alternative control methods for Microdochium patch. So far they haven't seen any significant difference between plots that the dew is removed and where it isn't removed. It is nice to know that my hunch was probably correct and not just based on laziness. So if you are dew whipping for fusarium you might wanna rethink that practice. It's good for the golfers but has little effect on fusarium.